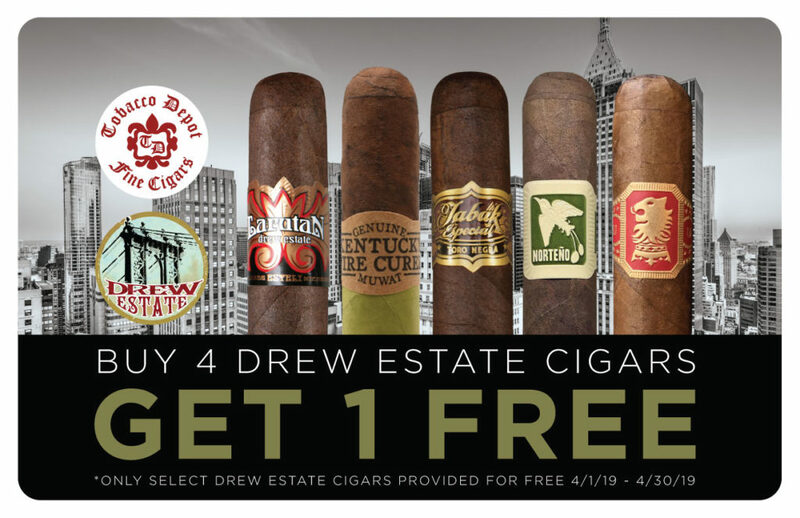 Come into your local Tobacco Depot today to get a free Drew Estate Cigar with the purchase of 4 Drew Estate Cigars. This deal only lasts through April, so get yours today! 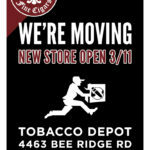 Our Sarasota Store is Moving!